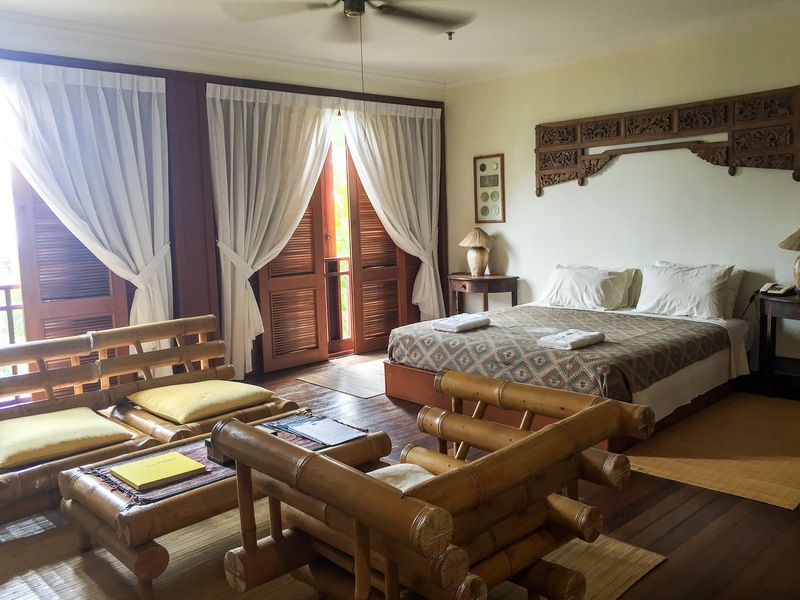 Here at Borneo Highlands Resort, your exclusivity and privacy is our utmost priority. 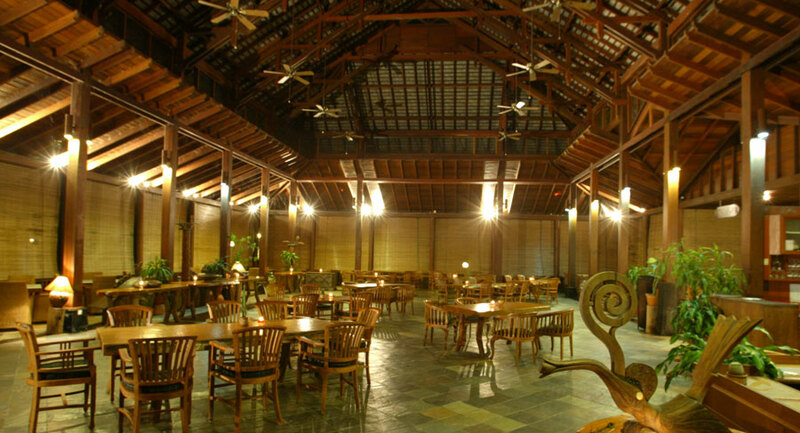 With only 30 rooms at the clubhouse and 10 rooms at the jungle cabins, the number of guests are limited and controlled to ensure high level and exclusive standard of service towards our valued guests not to mention striving to maintain the resort as a place to relax, be at peace with your mind, soul, and body. 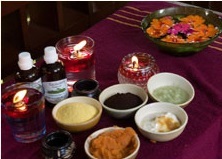 Join us in the journey Back to Nature, Back to Basics. 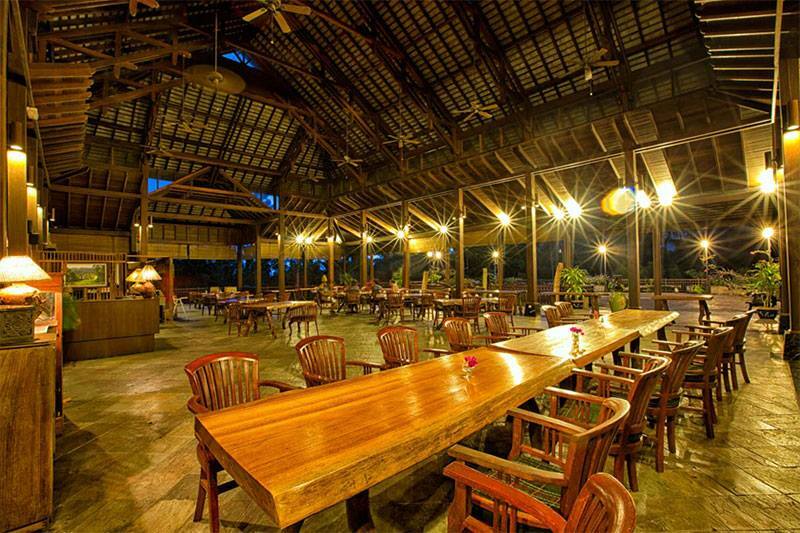 Our Jungle Cabin is located approximately 2KM from the clubhouse (main building). 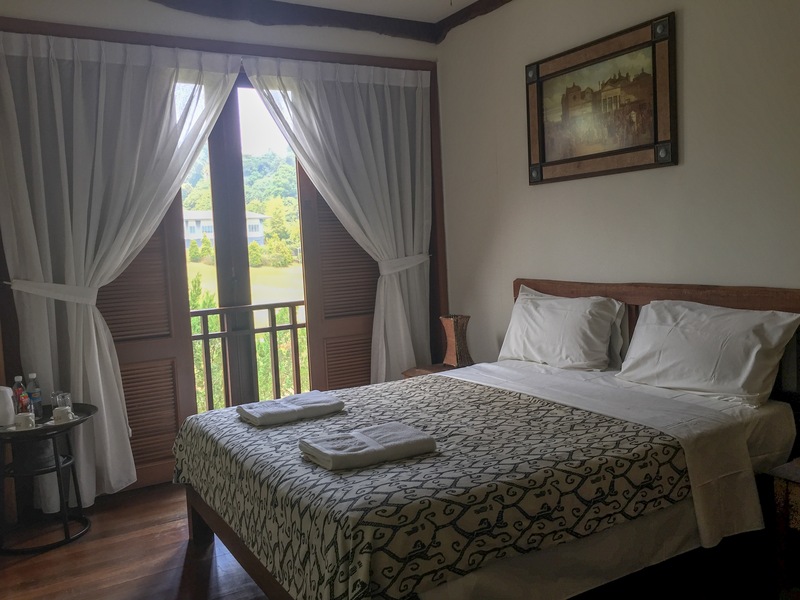 Measuring at 24m squared, there are 10 units of Jungle Cabin room of which all have a balcony and is also surrounded by the lush greenery of the rainforest. 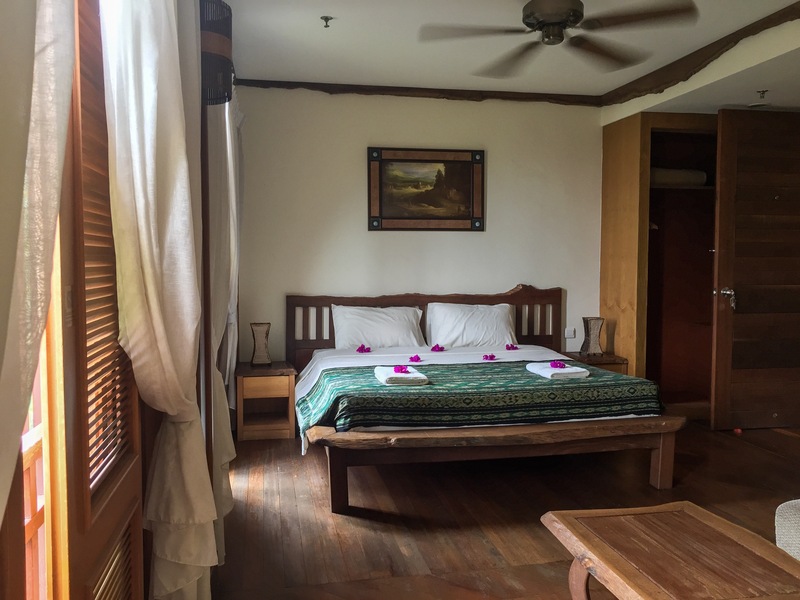 In each of our jungle cabin room, there are two single beds. The PAR room is our standard room. With a limited 6 units of these 16m squared PAR rooms, our PAR Room offers a cozy and comfortable experience in the rainforest. Each of our PAR room is set with a Queen sized bed settings. 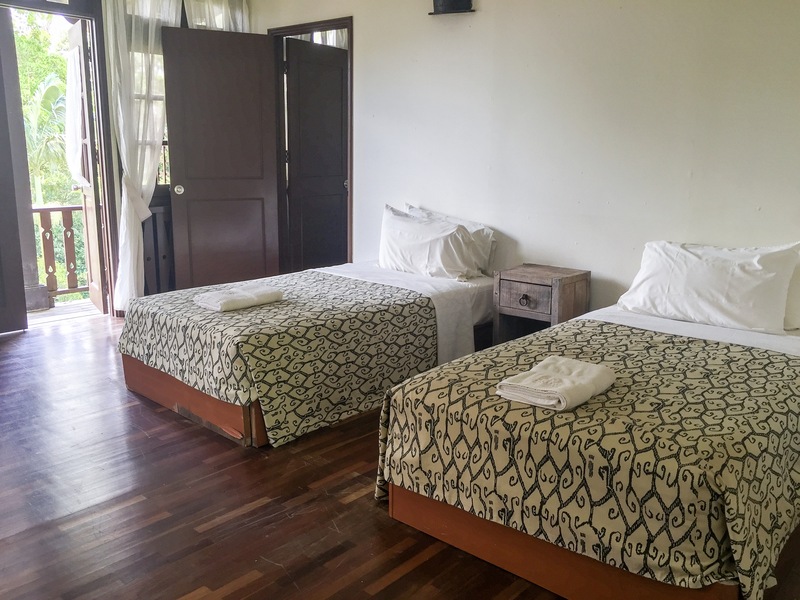 With only 18 units available for taking, our BIRDIE Room (Deluxe) offers the opportunity for you to relax your mind,soul, and body in the rainforest. Measured at 28m squared, these crafted abodes will tend to make you stay a little longer than expected to experience the journey "Back to Nature, Back to Basics". Our BIRDIE rooms are set with a King sized bed settings. Our EAGLE Suite is a family room with one King sized bed and two single beds suitable for a family of four. Measured at 41m squared, there are only 3 rooms available. 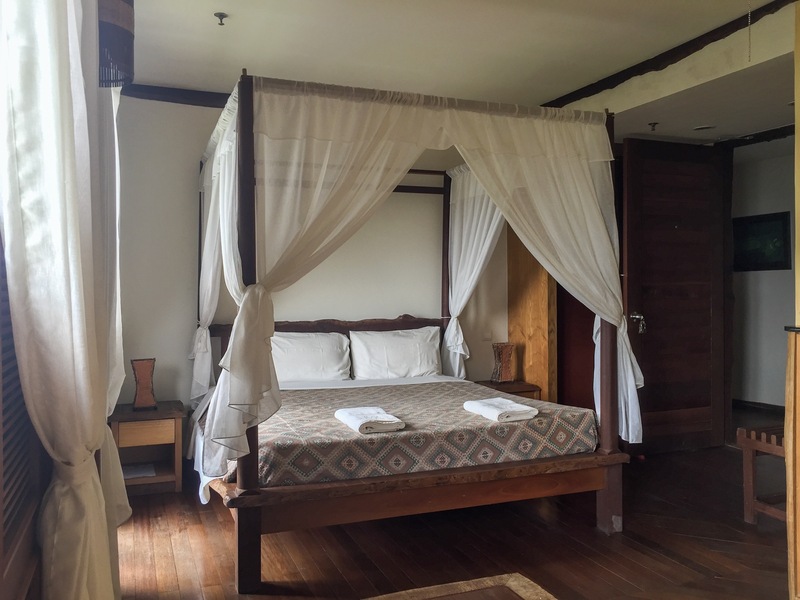 The ALBATROSS Suite is our Honeymoon suite suitable for couples who wants something different especially in a rainforest settings. Measured at 32m squared, the ALBATROSS suite comes with a King sized bed and is perfect for the honeymoon couple to enjoy and relax. 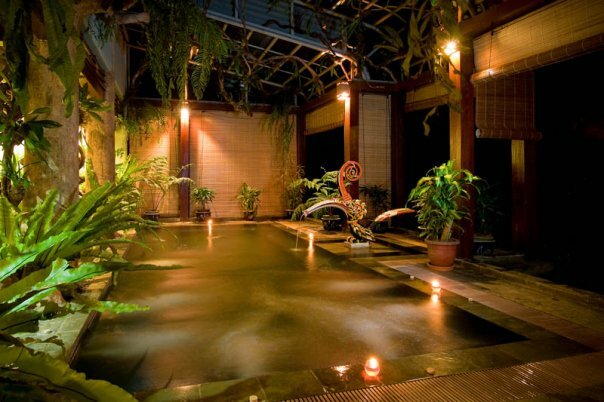 Set against the lush greenery of the pristine jungle of Borneo Highlands, the Jungle Spa has all the elements of a therapeutic atmosphere. The chirping of birds and rustling of the leaves provide a natural transcendental music which soothes and relaxes the mind and body, while the descending mist the rolls in through the open windows accompanied by the fresh mountain breeze are perfect relaxants for tired mind, soul, and body. 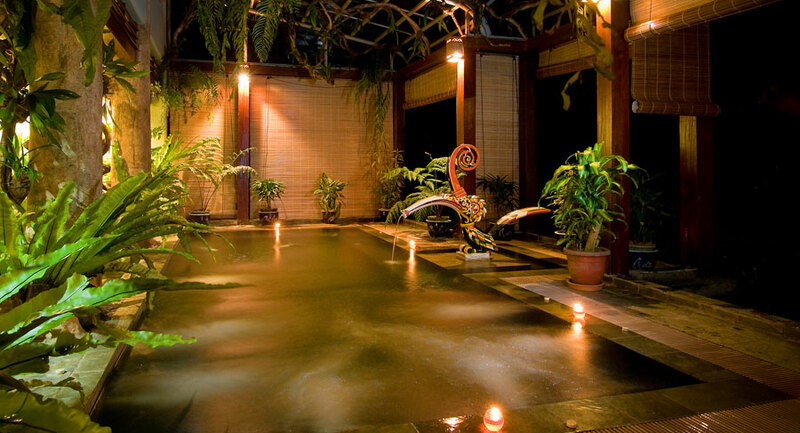 Borneo Rainforest Haven at Borneo Highlands Resort is the first highland holiday home development in the rainforest. 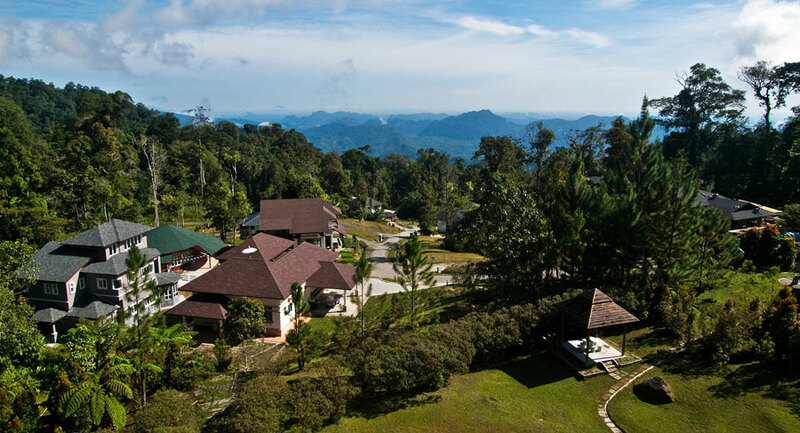 Set amidst pristine rainforest in the unspoilt Penrissen Highlands of Borneo, it offers a resort lifestyle unmatched in the region. Envision the beautiful views surrounding the exclusive bungalows carefully located within the Resort. What matches serenity more than a breathtaking scenery outside your doorstep, an award-winning golf course within a stones throw and the exotic Borneo rainforest as your garden. 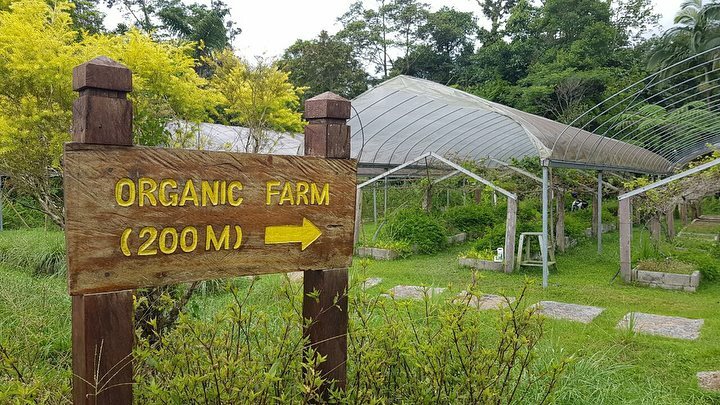 Being in one of the world’s astonishing rainforest, residents share one giant garden with the awesome creatures of the rainforest and the skies with the amazing endemic birds of Borneo including the Hornbills. 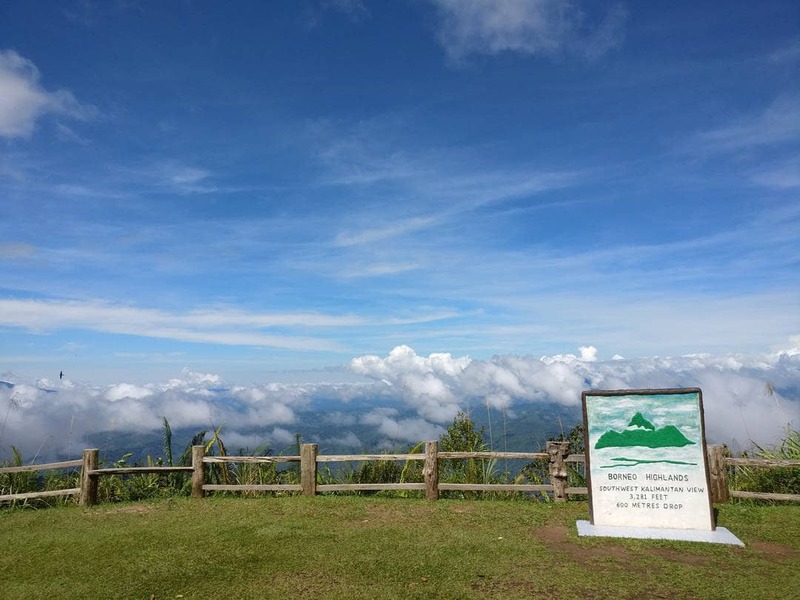 Borneo Highlands “Rainforest Haven” currently offers 4 phases of bungalow lots development namely Borneo Forest (Phase 1), Golf Forest (Phase 2), Hornbill Forest (Phase 3), and the Swan Lake Forest (Phase 4) with sizes varying from 6,000 to 68,500 square feet. Please do contact us at enquiry@borneohighlands.com.my for further assistance. 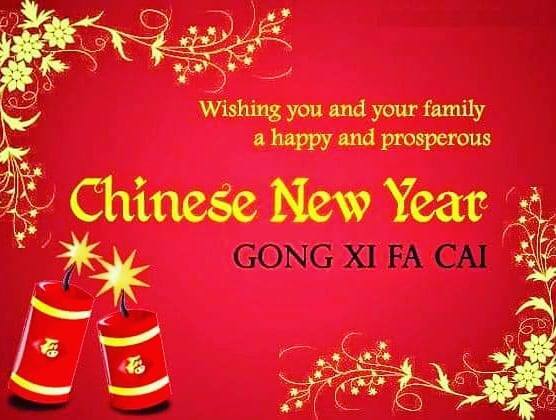 Borneo Highlands Resort wishes everyone a Happy Chinese New Year. Stay safe wherever you are. Love is in the air! 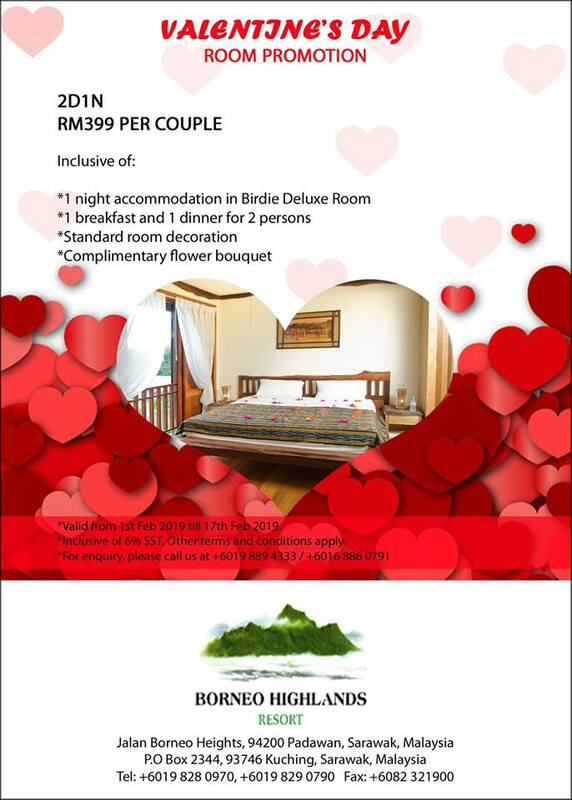 We look forward to welcoming you to Borneo Highlands Resort on your special occasion. 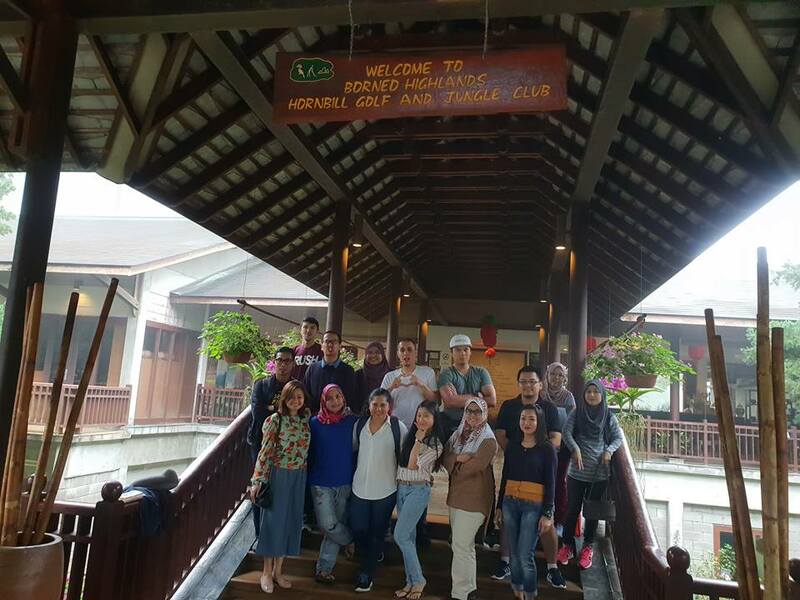 We the Borneo Highlands Resort were honoured to serve Tradewinds Plantation Berhad in hosting their annual general meeting.